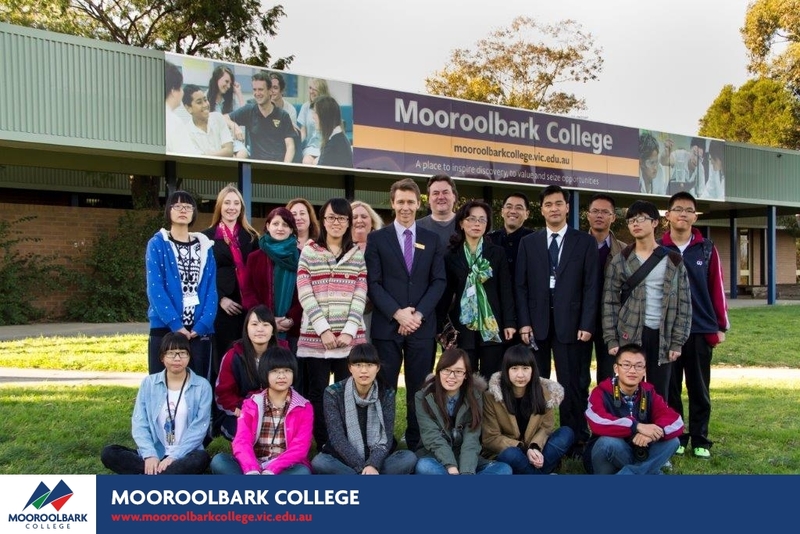 In 2012 Asian Education Foundation invited Mooroolbark College to participate in an Educational Tour of China in support of Asian Literacy with the College. 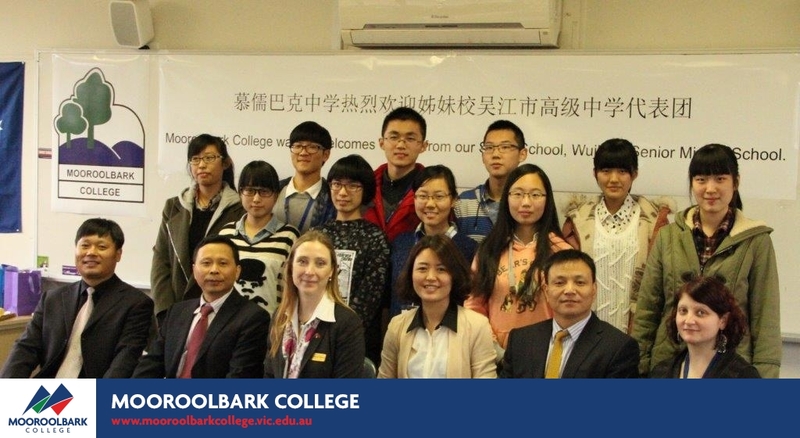 This was led by Assistant Principal Lyn Godfrey and two staff from the College and was the inaugural visit to Wujiang Senior Middle School, where a sister school relationship was established and a Memorandum of Understanding was signed. 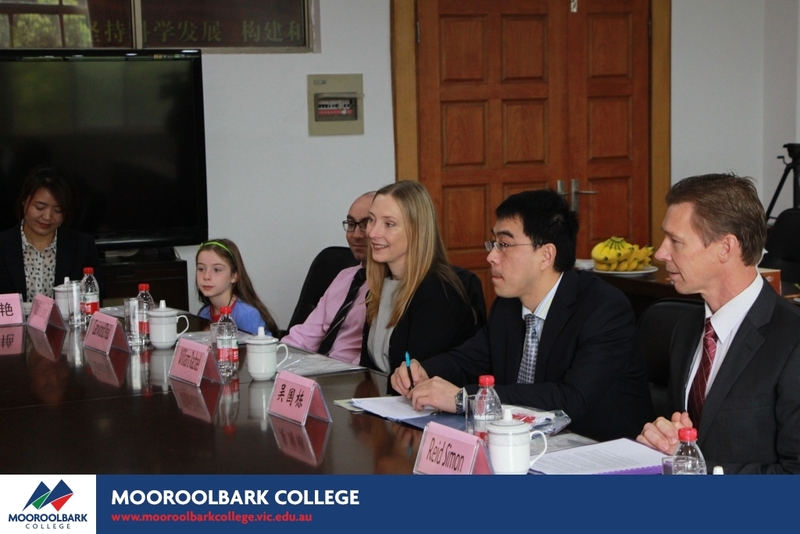 During 2013 Assistant Principal Rachael Williams led the team and made a return visit to Wujiang Senior Middle School further forging the relationship with Wujiang, along with their feeder Primary Schools. 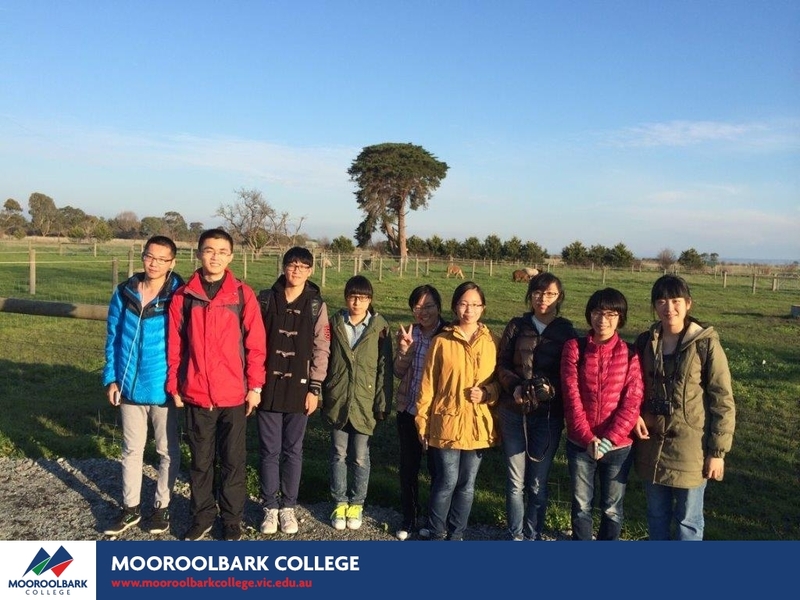 Also in this year Wujiang Senior Middle School sent several of their school administrators and ten Year 10 students to experience the Australian culture and a home stay with our students during this time. 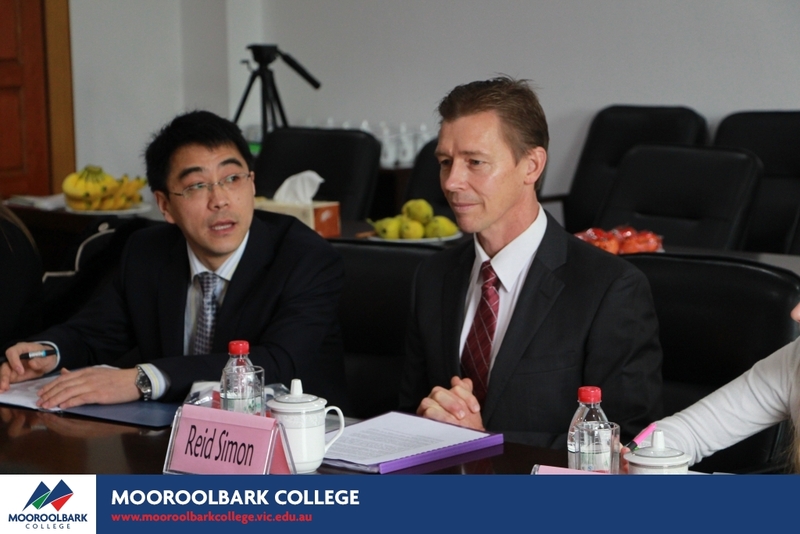 In 2014 Principal Simon Reid and Assistant Principal Rachael Williams completed a Study Tour of China and also visited our Sister School Wujiang Senior Middle School. 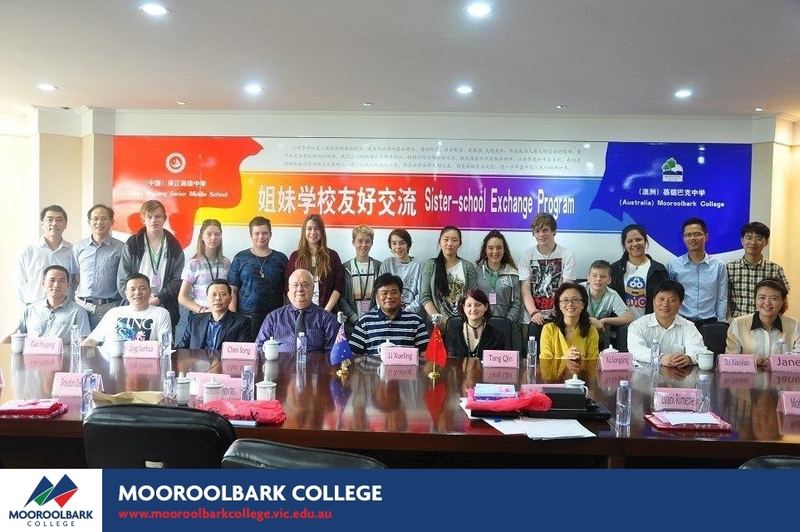 The experience was a good opportunity to deepen our understanding of the Chinese education system and to increase our knowledge of contemporary Chinese culture in a variety of contexts. This visit saw another Memorandum of Understanding being signed to have an annual teacher exchange to teach in each school for a number of weeks. Wujiang Senior Middle School (WJSHS), picked as one of Wujiang’s best examples of education modernization, was set in 1998 in Songling Town, Wujiang City. The school was selected as one of Key High Schools in Jiangsu Province in 2000. In 2005, it evolved into a 4-star senior high school in Jiangsu Province. For 16 years, WJSHS has been especially fortunate in its surroundings and location, lying in 160 Mu, on which the building area totals about 50000 square meters. The setting is idyllic, in an environmentally protected area. Modern facilities are available to students and teachers. The school is large with over 1729 students on roll, forming 43classes. At present totally there are 198 teachers, of whom 81 are advanced teachers. The school faculty numbers several professionals, including three Master Teachers, 8 Academic Leaders awarded by the Suzhou Government and 27 Academic Leaders and 82 Master Hands and Fresh Able Teachers awarded by the Wujiang Government. Adhering to the philosophy of the art of scientific research in education, the teachers dedicated themselves to teaching and scientific research. The school has achieved a sustainable development for its delicacy management and quality teaching. 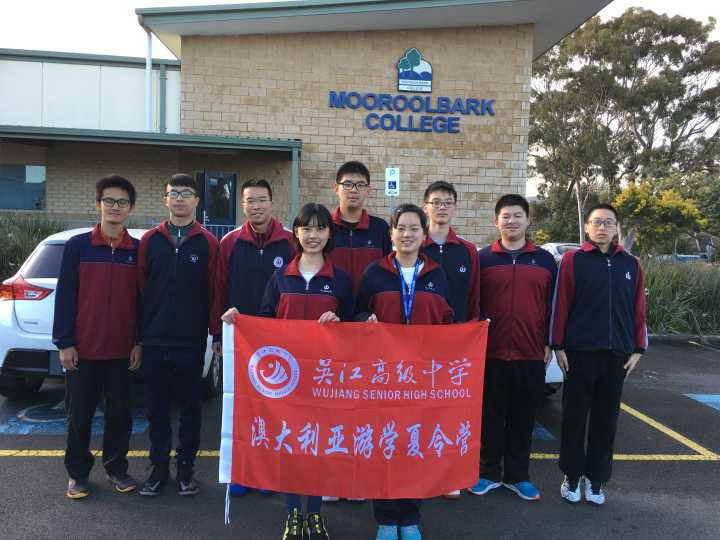 Meanwhile, the school has successively enjoyed such honors as: Model School for National Modern Education Technology, Jiangsu Safety School, Jiangsu Advanced School for Moral Education and Jiangsu Health Promotion School. 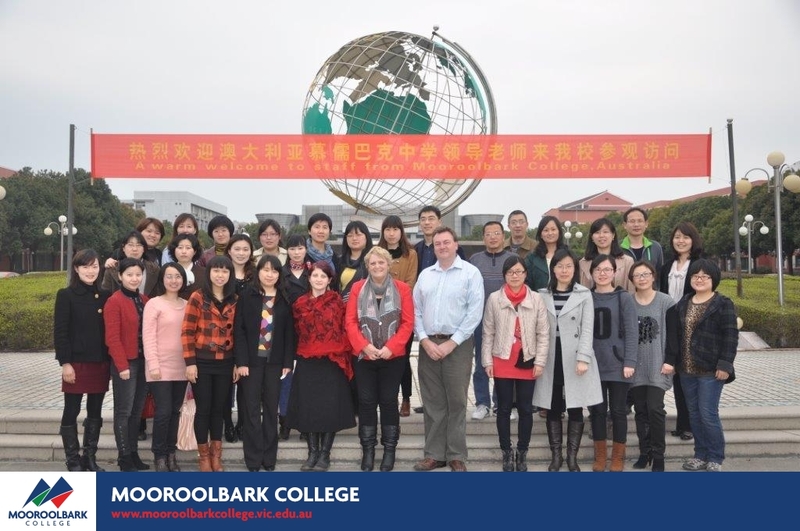 Our school has been working closely with our international counterparts. 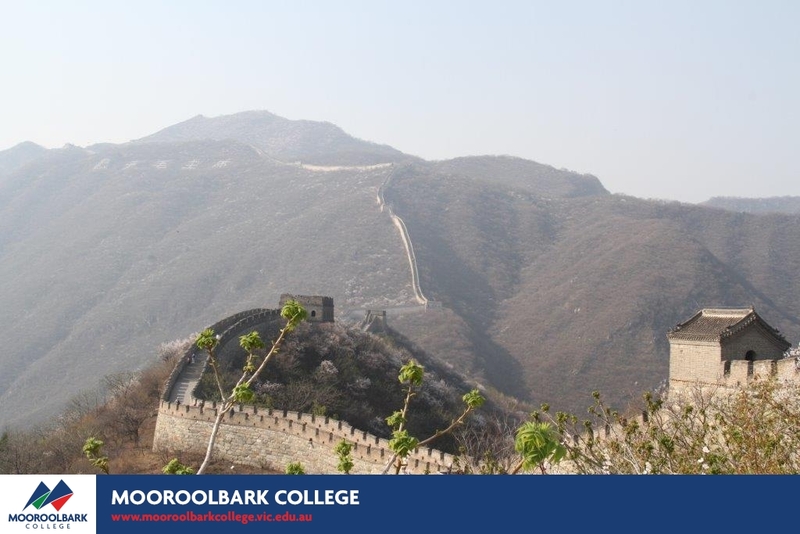 So far we have already built up a close relationship with 2 schools from 2 countries. Also more than 20 teachers and students have paid a short-term visit to our school. We are striving to make our school a harmonious campus where teachers and students can find fun in life. Principal Lee Xuelin was born in 1961 in Suzhou City, Jiangsu Province. He graduated from Physics Dept; Jiangsu Teachers’ College in 1982.He has served as school guidance counselor, dean, principal and secretary of the party branch. Since 2005, he has been working as the principal and vice secretary of the party branch in Wujiang Senior Middle School. Principal Lee has been awarded such professional titles as Jiangsu Master Teacher, Model Worker, 333 Science and Technology Leader in Jiangsu Province, Suzhou Famous Principal, and Physics Academic Leader in Suzhou. Guided by students-based, creativity-oriented approach, Principal Lee has chaired and participated in provincial research projects and in the meantime he has had more than 40 papers published in such domestic magazines as Shanghai Education Research, Middle School Physics Teaching Review and Physics Teacher. To establish a mechanism to promote a sustainable school development, Principal Lee has been making every effort to form an educational approach which stresses on all-around development based on quality teaching and professional teachers. Principal Lee has received much acclaim from the society for his achievements.